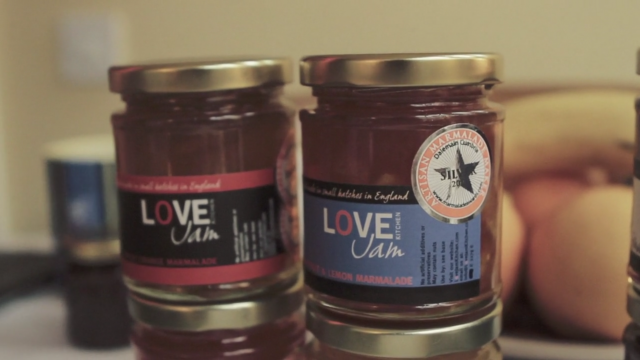 We were asked to make a brand film that captures the essence of Love Jam a newly launched brand of homemade jam. 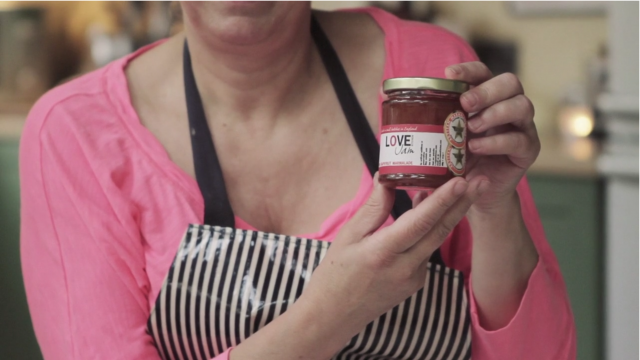 Research told us that Love Jam prides itself on quality and being homemade. When we met Mira, the jam maker and owner, her passion for the brand was so infectious that we knew she had to be at the heart of the film. We created a warm interview led piece with a very personal narrative at the heart of it.